Dependence is due to attachment. Love will be unconditional and hence detached love. This love is free not bound by relationship. 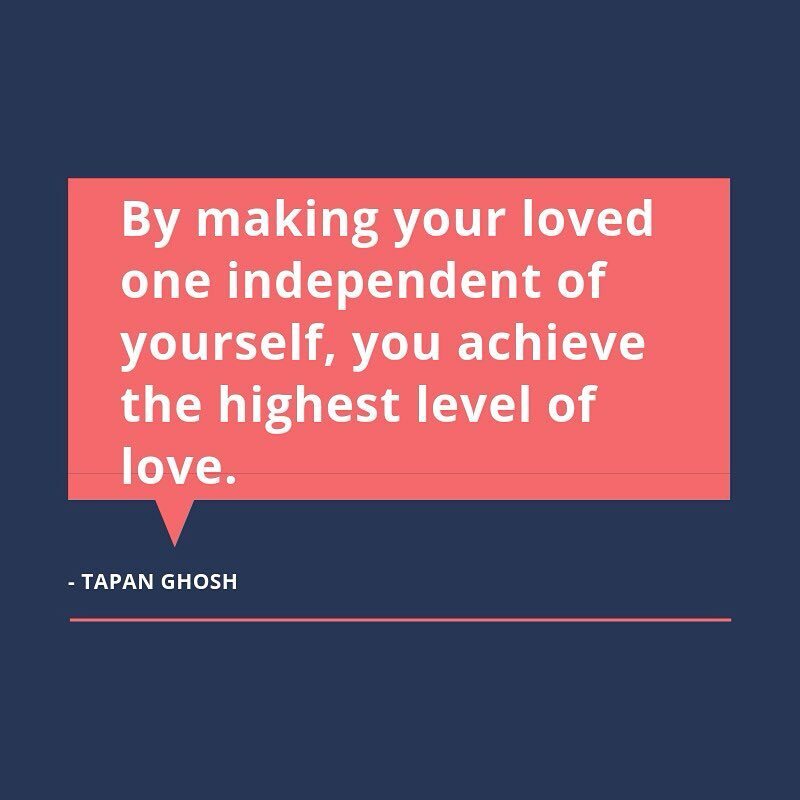 You are independent and yet in love. This is bliss.